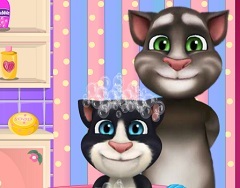 We want to move even more further with the games for today and bring you new and beautiful online games, new games in which the main characters are some of your favourites from cartoons or others. 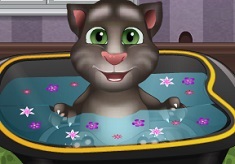 This new game that we have for you next is a beautiful caring game in which the main character is baby Talking Tom. 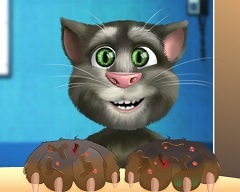 We have for you new caring games every day and we surely hope that you can play each one of them and have a lot of fun. 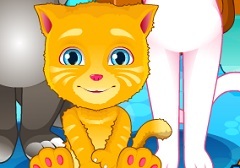 The administrative team of games-kids.com is surely up to offer you the best online games, new games in which you can enjoy spending the time with your favourite characters. 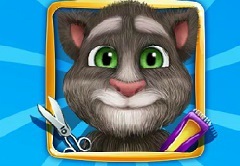 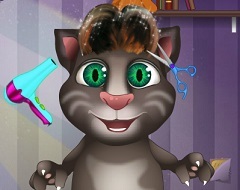 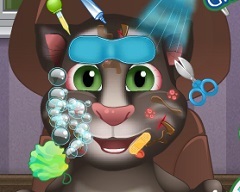 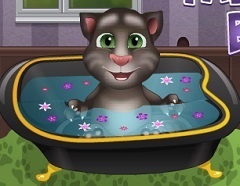 In this new game, Talking Tom is feeling a little ill and he needs your help. 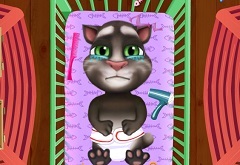 In the game you will have all the necessary instructions and we invite you to follow them in order to take care of your friend, Tom. 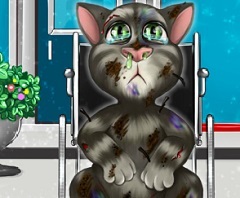 This is not the first game of this type that you have offered by our team so we are sure that you can handle a little responsibility and take care of your friend. 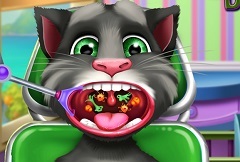 Enjoy playing this new game that we have for you, here on games-kis.com!